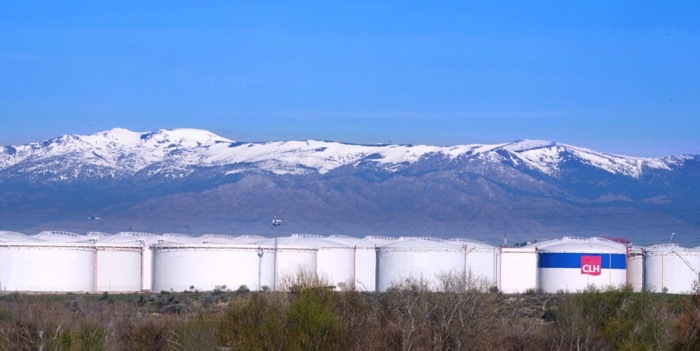 Deliveries of oil products from CLH Group facilities to the Spanish market in October exceeded 3.6 million cbm, 3.3 percent more than in the same period of the previous year after correction of the seasonal effect. Analysed by product type, deliveries of gasolines increased by 2.9 percent to 460,000 cbm and automotive diesel decreased by 1.1 percent to 1.89 million cbm. Deliveries of automotive fuels declined 0.3 percent and reached more than 2.35 million cbm. Regarding the total for diesel fuels (automotive + off road + heating oil), deliveries amounted to nearly 2.5 million cbm, 2.5 percent more than in the same period of 2017. Lastly, deliveries of kerosenes reached 645,100 cbm, representing a growth of 7.0 percent compared October of last year.